Line large oven pan with aluminum foil. 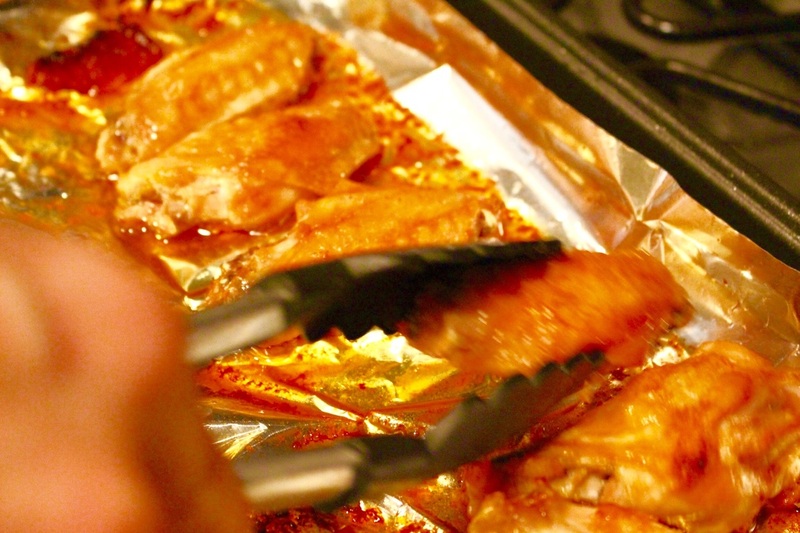 Spray aluminum foil with Pam and lay chicken wings out across pan. Place pan in oven. Bake for 20 min and flip then leave in for remaining 10 min. Toss in hot sauce. Serve. Place chicken strips into a large ziploc. Mix the egg, buttermilk and garlic powder in a small bowl. Pour into bag with chicken then seal and refrigerate for around 2 hours. In another large ziploc, mix together the flour, bread crumbs, salt and baking powder. Remove and dry chicken from bag. 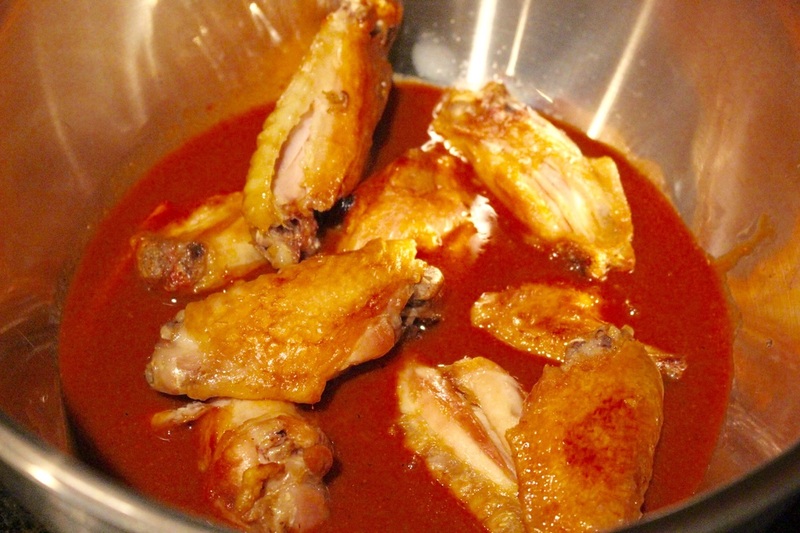 Place chicken in flour mixture. Seal and shake to coat. 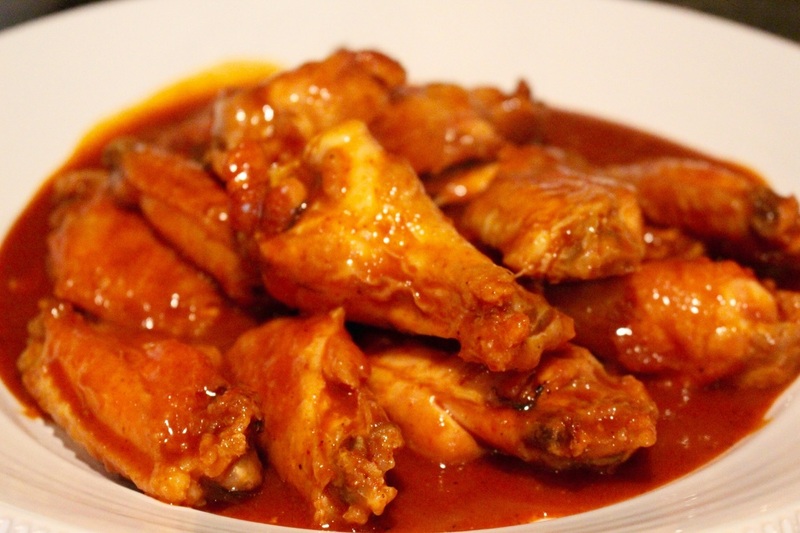 Heat oil in a large, heavy skillet to 375 degrees F.
Carefully place coated chicken in hot oil. Fry until golden brown. Tip: You may substitute 2 10 oz cans of white meat chicken with the water drained. 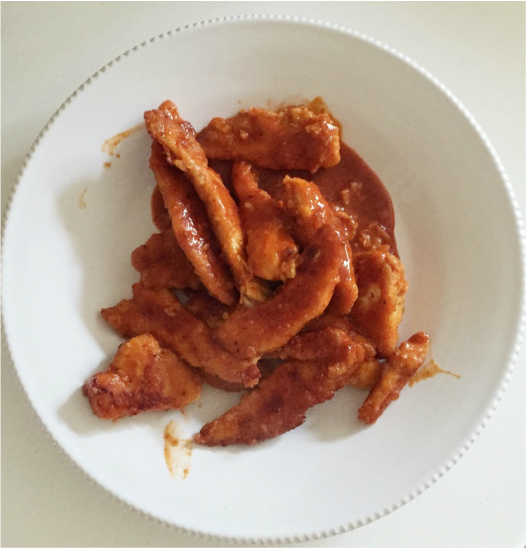 All recipes represented in this blog are written and posted by the Hot Chix Sauce team. © Hot Chix Products LLC, 2015 - All rights reserved.